Space to Park is part of the Home Improvements Knowledge Exchange project led by the University of Sheffield and funded by the Arts and Humanities Research Council. 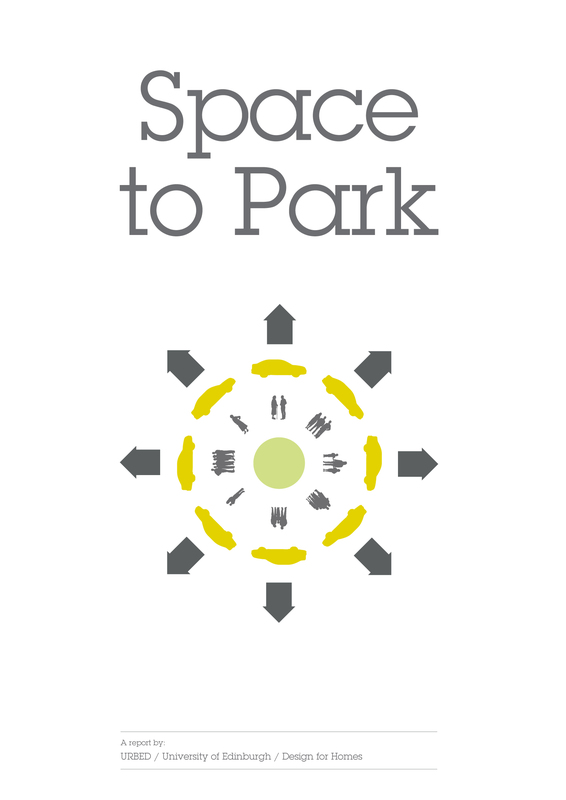 The Space to Park report was launched at Westminster on 12 February. The research is the product of an innovative partnership between researchers from the University of Edinburgh, the urban design practice URBED based in Manchester, with industry advisor, Design for Homes. 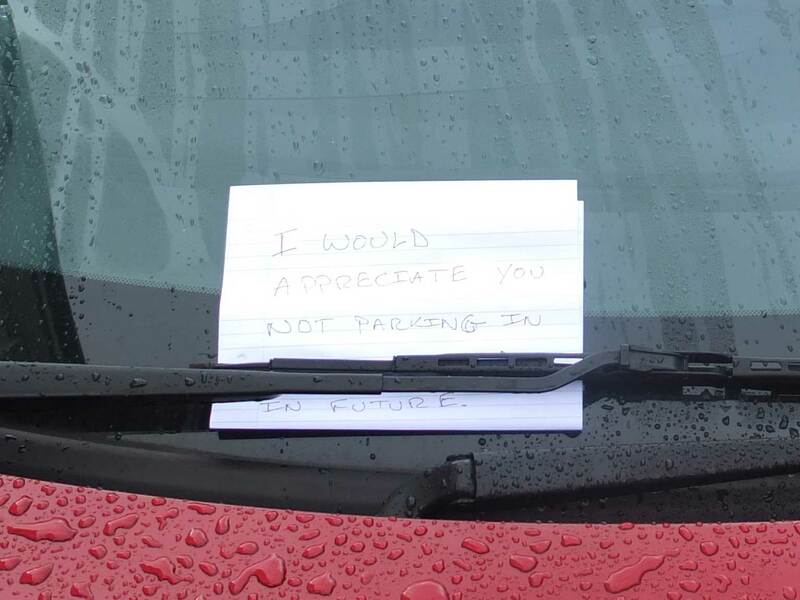 The report reveals widespread parking tension in suburbs despite an over provision of car parking spaces. Measures aimed at restricting the amount of parking in new estates is an inefficient way of reducing car ownership and use. Instead people just park informally and dangerously on kerbs, corners and green spaces, causing car parking chaos and tension with neighbours. 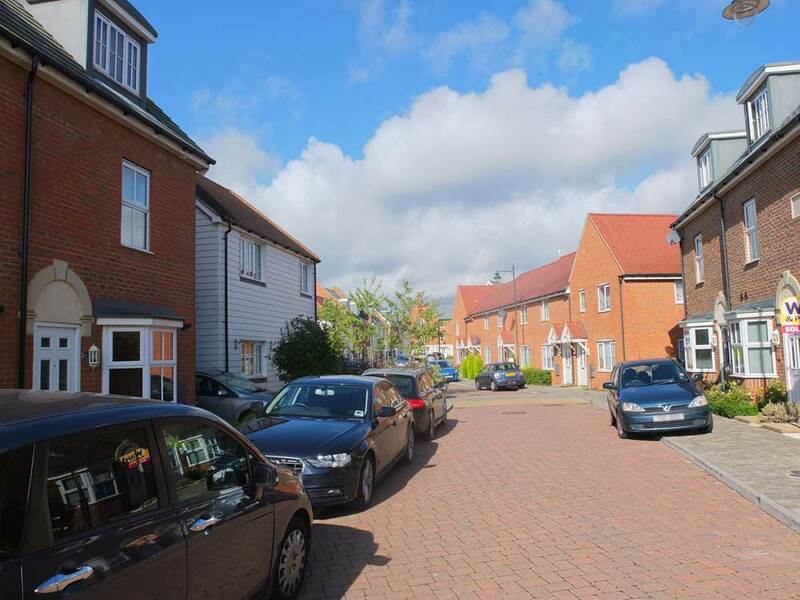 The research team recommend that all new housing developments should have more flexible and wider streets to allow on street parking and should be better connected with the surrounding areas. This would allow the number of allocated parking spaces to be reduced to the average level of car ownership of the households because the slack would be taken up on street. The report analysed 402 developments built since 2000 in Kent, England. 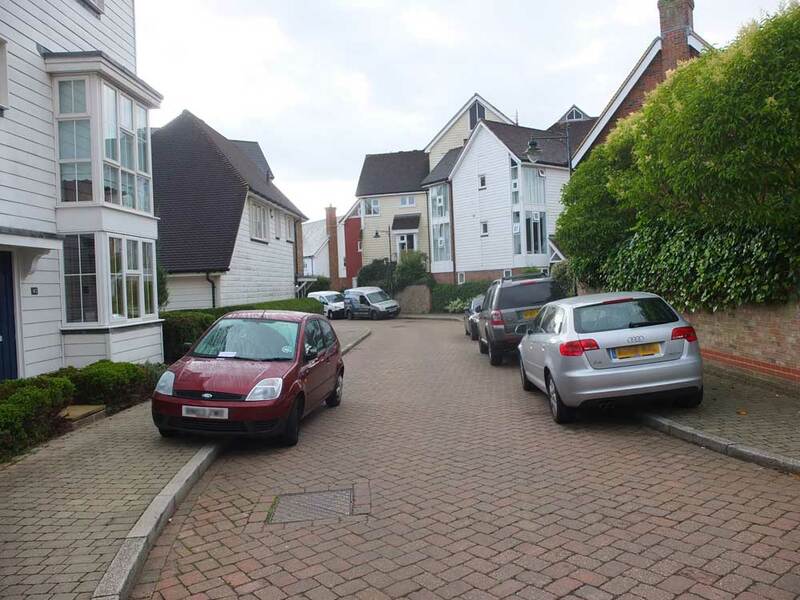 It found that despite there being on average 2.12 parking spaces for every home on these estates, and each household owning on average 1.47 cars, the majority of residents (75%) said they wereunhappy with the parking provision. 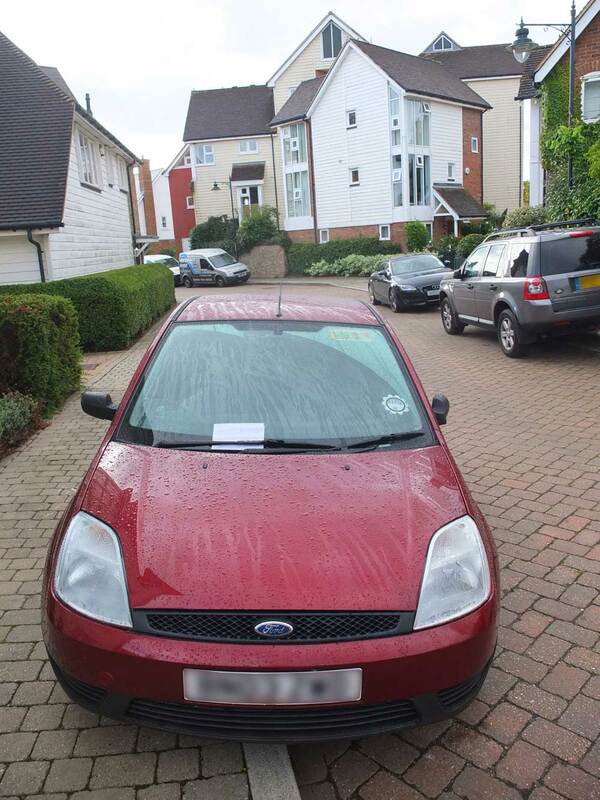 Unsafe informal parking arose because people do not use their allocated parking spaces or are unable to fit their car into their garage. Nearly two-thirds (63%) said the issue led to disputes with neighbours. The report concludes the problem lies in how design guidance has been applied. In the late 1990s policy changed from car priority to advising that the space given to parking should be reduced to encourage sustainable transport choices and the efficient use of land. The assumption was that with less parking, house builders could increase densities and people would own fewer cars, instead choosing to walk and use public transport. The research suggests this drive to restrict the amount of parking has not reduced car use. However the amount of allocated parking could actually be reduced if proper provision was made for shared on-street parking, similar to a traditional suburban street. The number of allocated spaces should match the average level of car ownership, ie. one space for one and two bed units; between one and two spaces for three bed units; and two spaces for four bed and larger units. The number of unallocated spaces should at least be 20 per cent in addition to the allocated spaces and garages need to be big enough to accommodate a family car, at present many are used as storage.